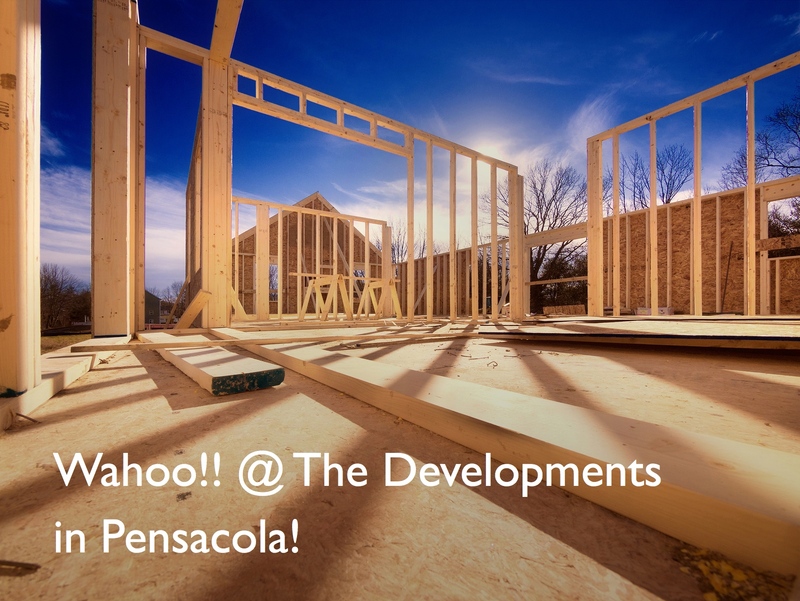 Wahoo @ the Developments in Pensacola! – ~EARN. INVEST. REPEAT. 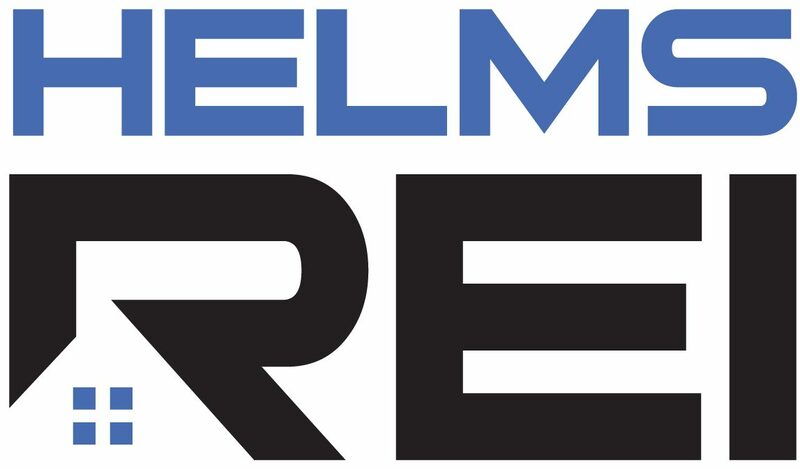 With all this excitement, building & revitalizing, the recent announcement of two larger developments in and near downtown Pensacola has me wondering. Is it too fast? About 2 years ago we started seeing new construction, but now it’s as if new construction is happening everywhere. From Perdido Key to Gulf Breeze and from Downtown Pensacola to Cantonment. And not just single family homes, but entire neighborhood developments. Just to name a couple, the expansion of Lost Key and with Navy Federal relocating their headquarters to Pensacola, Cantonment is booming. Lots of new construction is exciting, particularly exciting to see how downtown has and continues to revitalize (it was a dump when I visited for a fishing trip just a little over 10 years ago). Now it is awesome. I wasn’t really in the real estate game when the bubble popped in 2006-2008. Ok, ok, I did get the bug on the tail end of the hype (which I’ll write about in an upcoming post), but now that we all know what happened then, are these truly signs of improving times or another economic bust? It is exciting to see what’s going on in Pensacola and many people are responsible. I’m glad we just get to experience it. Wahoo! !